Not long ago, NVO’s Viktor Myasnikov visited and wrote about Kubinka’s 121st ARZ, where Russia’s Su-25s receive major repairs and overhauls. That story was a tad boring. He’s doing a series on the military aviation industry. This article on Su-34 production was more interesting and useful. Full of facts and figures. According to Myasnikov, the Su-34 was the first post-Soviet military aircraft formally accepted into the inventory by the government on 20 March 2014. The contract for what was initially the Su-27IB was signed in 1989. A pre-series airframe flew for the first time on 18 December 1993. It flew as the Su-32FN at the Paris Air Show in 1995. In 2003, the MOD decided to put the Su-34 into experimental use. The year 2006 brought a contract for five Su-34 to be delivered in 2007-2009. Literally on its knees, he says, the factory re-trained workers and assembled one aircraft per year. Then, in 2008, came the contract for 32 Su-34s by 2013, and a follow-on for 92 by 2020. The plan for this year is 16 aircraft, possibly 2 more. The Su-34, Myasnikov says, has 57,000 parts joined by tens of thousands of rivets and bolts. About 200 other enterprises contribute products and components worth 75 percent of the aircraft’s cost. Per unit, the Su-34’s price in the initial contract was 1.3 billion rubles (roughly $37 million). The price in the second contract is only 1.05 billion ($30 million). Factory director Sergey Smirnov added that production of one aircraft initially took 460,000 labor hours; now only 170,000. Call that about 230 manyears down to 85 manyears per plane. Myasnikov writes that NAPO now uses more modern machinery, much of it imported, to reduce the number of work shifts required to make certain parts. The two-man cockpit is made of 17-mm titanium sheets weighing only 380 kg. The final assembly shop works round-the-clock in three shifts. The average age of workers is 35, and gets younger by a year with each passing year. The parents (and even grandparents) of many also worked at NAPO. In all, NAPO has 6,700 employees. Many work on components for Sukhoy’s civilian Superjet 100. Their average age is younger than 35. The typical wage at NAPO runs 32,000-34,000 rubles per month. Some 800 workers are waiting for apartments, and the factory helps with securing mortgages for them. NAPO expects to begin overhauling the first Su-34s in 5-6 years, and wants to put out 20 new ones each year. 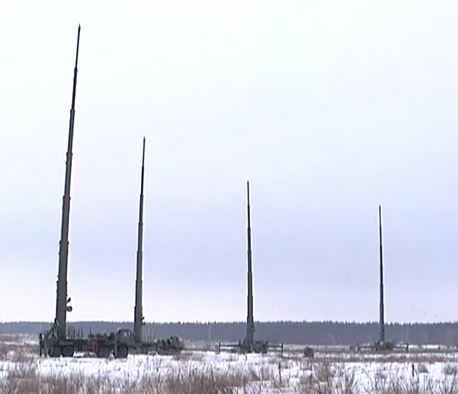 With MAKS-2011 underway, this is something of a moving target. Before getting to the main topic, a little news from Zhukovskiy . . . some of today’s headlines. OAK President Mikhail Pogosyan told the press two more T-50 prototypes will join the development and testing program this year. 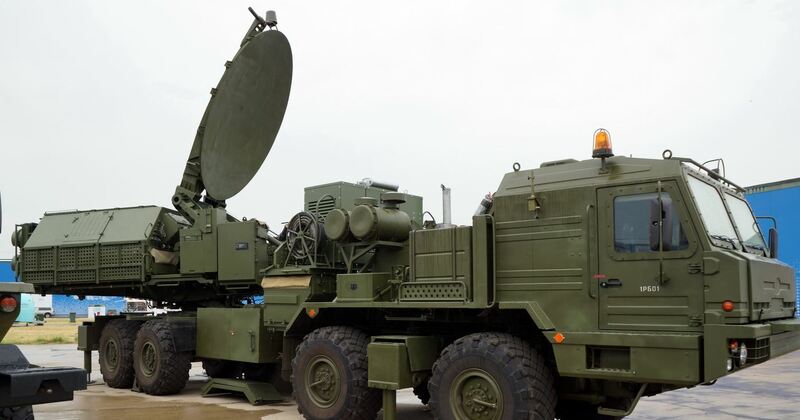 He expects more than 100 military transport aircraft to be bought under GPV 2011-2020. Il-112, Il-476, and Il-76MD will come first, then ten An-124 in 2014-2015, and later a larger number of An-70s. 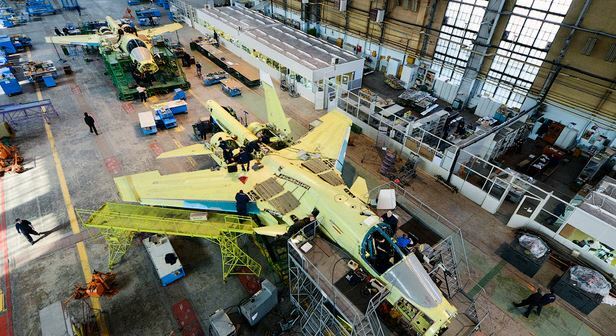 Pogosyan said, starting from 2011, OAK will deliver more than 20 combat aircraft each year. VVS CINC, General-Colonel Zelin told the media he foresees five squadrons of Su-34 (possibly as many as 120 aircraft). The VVS will have six by the end of 2011 and will get 12 next year under the current contract for 32 aircraft. For Air Forces Day, RIA Novosti had military commentator Konstantin Bogdanov describe how he sees things developing for this armed service. How he puts the Air Forces’ future picture together is worth a look. Bogdanov says he sees, for the first time since the Soviet collapse, movement, a turnaround in procurement financing, and real deliveries of aircraft in 2011. Interestingly, he begins with the Su-35S. Forty-eight of these “transitional” 4++ generation fighters will be procured, but there could be more if there is any delay in the 5th generation T-50. 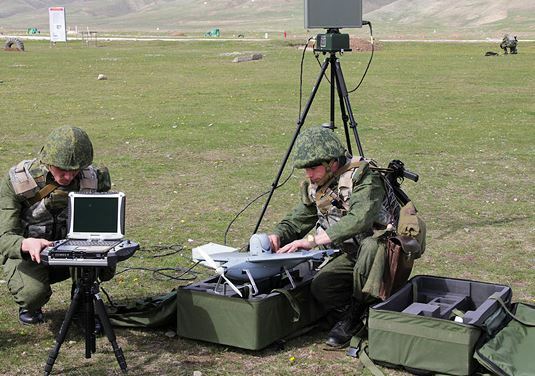 Bogdanov suggests, even without a delay, the pragmatic Defense Ministry leadership could decide to blend 4th and 5th generation technology and equipment in one aircraft. Bogdanov maintains one Su-34 flew missions in the 5-day war with Georgia [has anyone seen this elsewhere? ], then got its serial production go-ahead, and contract for 32 aircraft in fall 2008. Modernizing the aged Su-24 is a backup plan for the Su-34. 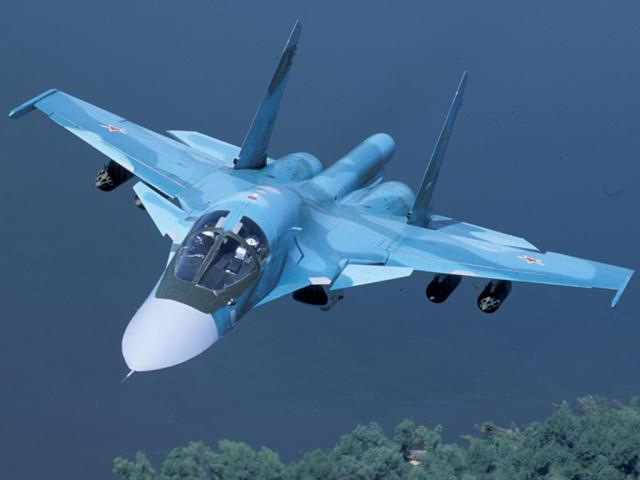 Bogdanov claims VVS CINC Zelin has hinted that ALCM-armed Su-34s could go to LRA. Some old Su-27s have been updated to Su-27SM, and even a few new Su-27SM3 — unsold to China — have been obtained. RSK MiG’s future, according to Bogdanov, looks less certain. Russia had to buy the defective Algerian MiG-29SMTs. It’s unclear if the Defense Ministry will have any requirement for the MiG-35. And this leaves MiG with the possibility of providing MiG-29Ks to replace the Navy’s Su-33 fighters on the Kuznetsov’s deck. Bogdanov then mentions how Irkut has parleyed its export success into more domestic sales. He says the firm has redeveloped its Indian Su-30MKI into the Su-30SM, and it may sell as many as 40 to the Defense Ministry. Twelve might go to replace Naval Aviation’s Su-24s at Gvardeyskoye in the Black Sea Fleet [apparently these aircraft weren’t swept up by the VVS earlier this year]. Similarly, says Bogdanov, KnAAPO last fall sold the VVS four Su-30M2s, domestic versions of its Su-30MK2 export. Turning to rotary-wing aircraft, Bogdanov sees stable order books for Russian helicopter makers. The order books are balanced in terms of military and civilian, and internal and external buyers, and all sales sectors are growing. He says by 2010 the military’s contract for Mi-28N helicopters reached 100 units and serial production of its main competitor, the Ka-52, continued. 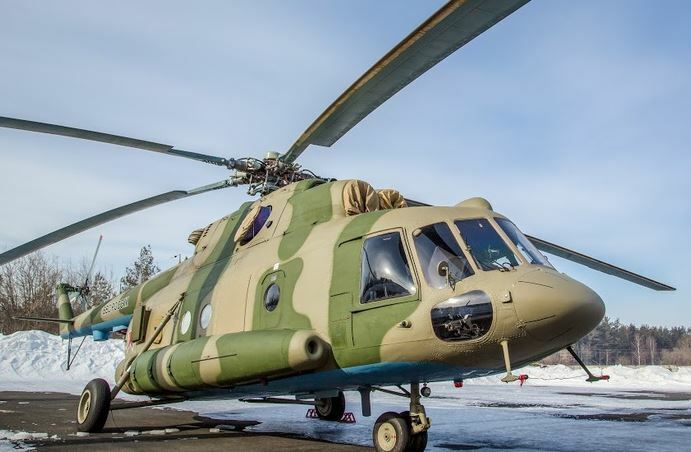 Mi-8s have been bought by the dozens. And the hangars and flight decks of Mistral helicopter carriers will have to be filled in the future. Bogdanov concludes more than 100 helicopters of all types may be procured before the end of 2011. He repeats the familiar goal of 1,000 new helicopters by 2020, and says the near-term future for this sector looks good. 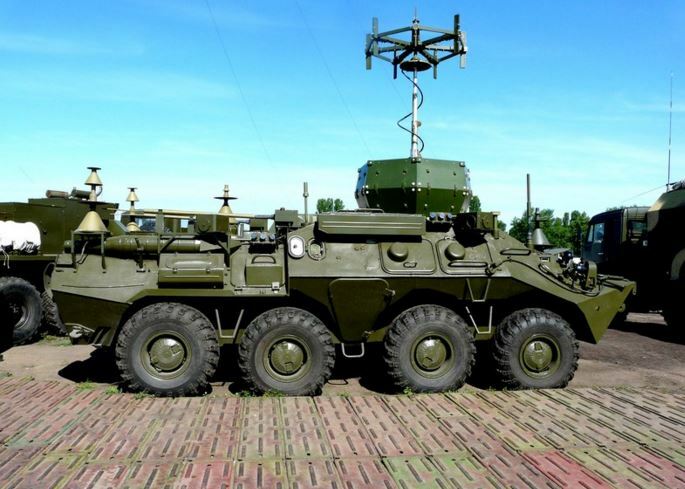 Bogdanov sees more clouds in military transport development and production. Il-476 production at Ulyanovsk still needs to stand up, and Zelin’s already announced that a new A-100 AWACS will be based on it. Restarting An-124 production and buying the An-70 from Ukraine are possibilities with details to be worked out.